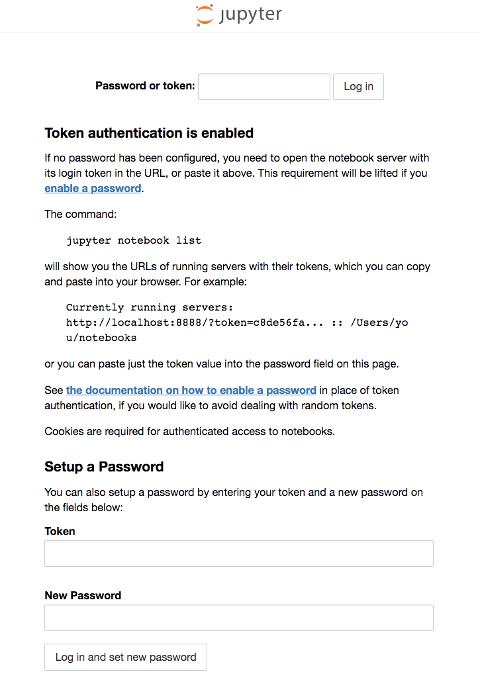 Jupyter Notebook provides the ability to create notebook documents, referred to simply as "notebooks". 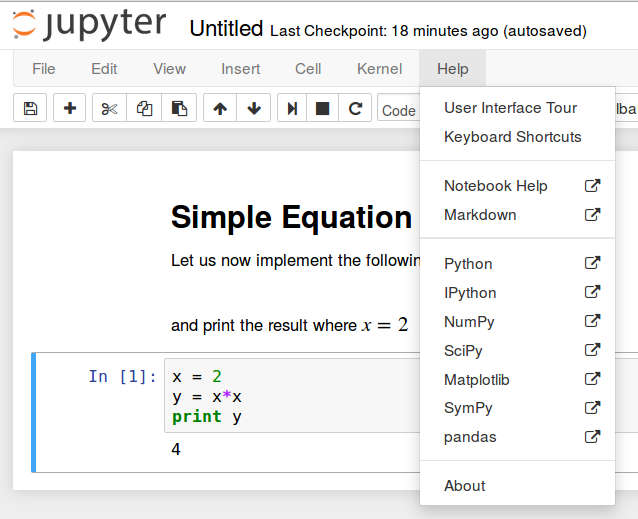 Notebooks created from the Jupyter Notebook are shareable, reproducible research documents which include rich text elements, equations, code and their outputs (figures, tables, interactive plots). Notebooks can also be exported into raw code files, HTML or PDF documents, or used to create interactive slideshows or web pages. One Ubuntu 18.04 server instance. This server must have a non-root user with sudo privileges and a firewall configured. Set this up by following our initial server setup guide. Python 3, pip, and the Python venv module installed on the server. 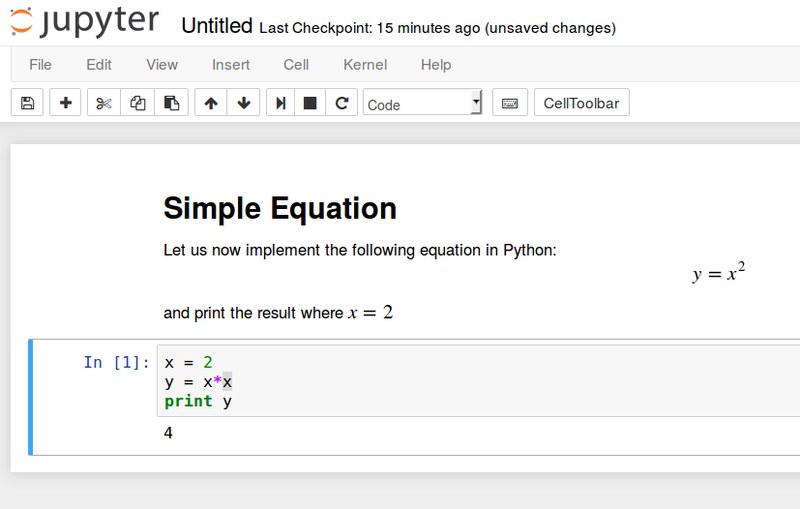 Do this by following Steps 1 and 2 of our tutorial on How To Install Python 3 and Set Up a Local Programming Environment on Ubuntu 18.04. A modern web browser running on your local computer which you will use to access Jupyter Notebook. Assuming that you followed the tutorials linked in the Prerequisites section, you should have Python 3, pip and a virtual environment installed. The examples in this guide follow the convention used in the prerequisite tutorial on installing Python 3, which names the virtual environment "my_env", but you should feel free to rename it.